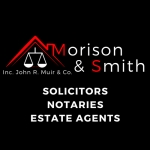 Morison and Smith Solicitors and Estate Agents are a very well established (since 1878) law firm based in Lanark, Airdrie and Carluke, Lanarkshire, Scotland. Our lawyers, estate agents and supports staff have a wealth of knowledge and experience in general law and their many specialist fields. Our Estate Agency is primarilty located at 61 High Street in Lanark and has a prime location for foot traffic and passing trade. Morison and Smith offer and complete property package as we are both Estate Agents and Solicitors so we can ensure that not only you get the best deal but you also get the best service. Morison and Smith are one of Lanarkshires oldest and largest law firms so whether you are looking for legal services lanark, solicitors Carluke or lawyers in Airdrie. Morison and Smith are here to assist the people of Lanarkshire. 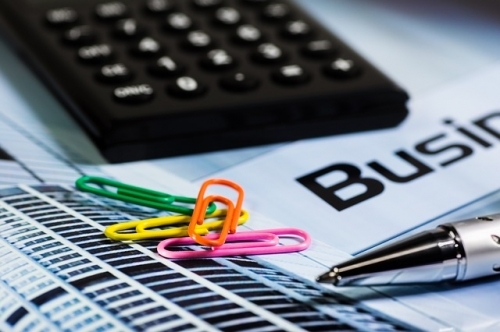 We have gained a wealth of experience representing commercial mortgage providers in the preparation and constitution of commercial securities (mortgages) over a wide range of commercial properties.